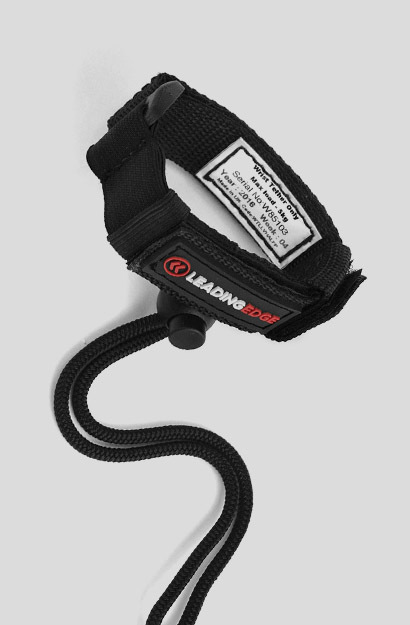 Cutting-edge tethering equipment and training for people who work at height with tools. 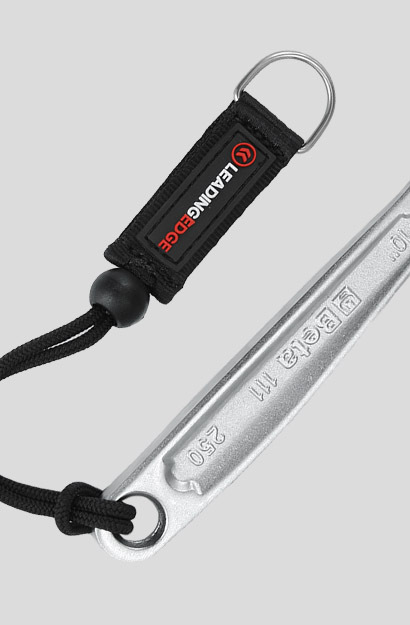 Whatever tool you use at height, we've got a tether for it. 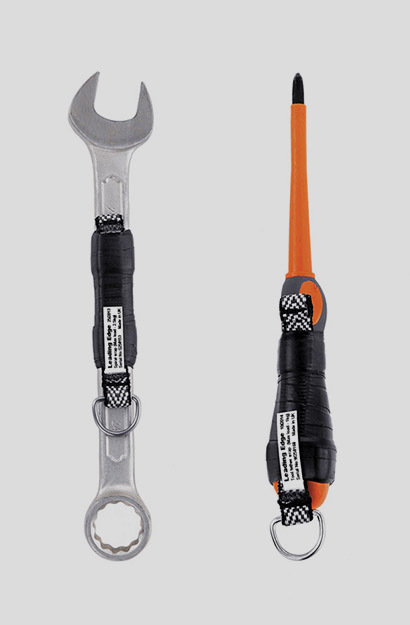 Explore our range of dynamically drop-tested, CE approved, serialised and over-engineered tool tethering equipment — for when absolute safety is the only option. Master the art of tethering. 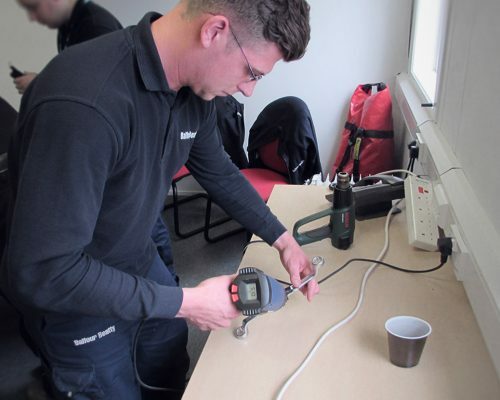 Sit the Leading Edge Tool Tethering course and master the process of identifying, selecting and applying the right tethering solutions for work at height with your existing tools. 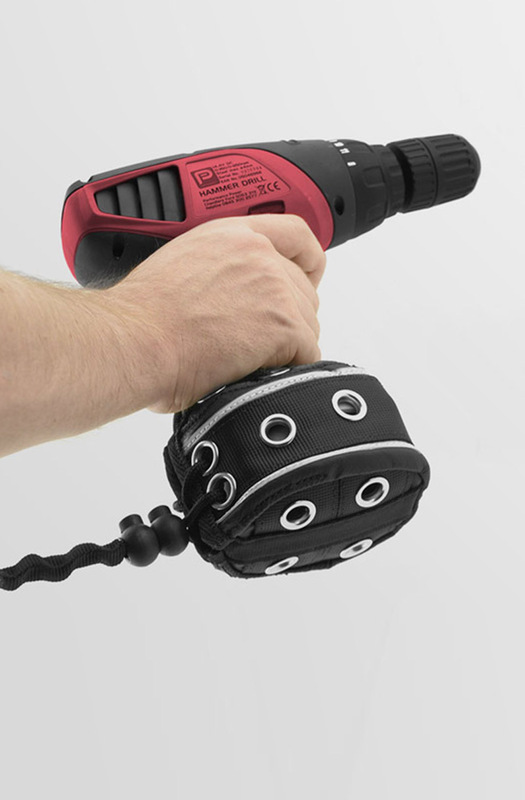 The safest choice for dropped tool prevention. 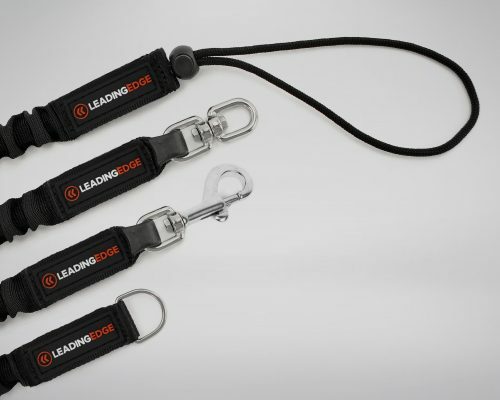 At Leading Edge we're more than a manufacturer of tethered tool products. First and foremost we're specialist height safety company. 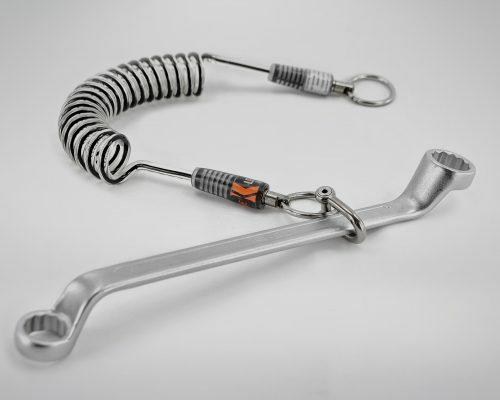 That's how we're able to design and manufacture word-class safety-critical dropped tool prevention equipment. 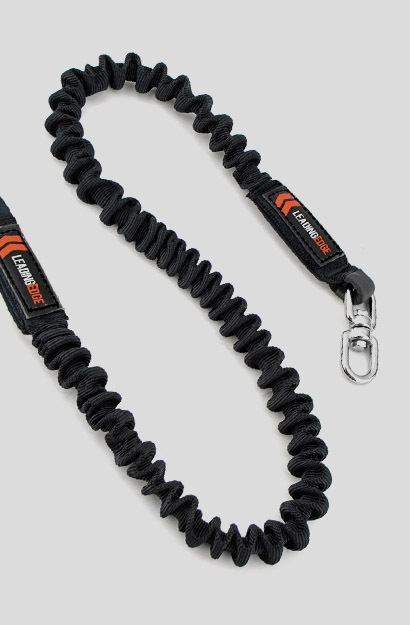 Confused by all the tethering options out there? 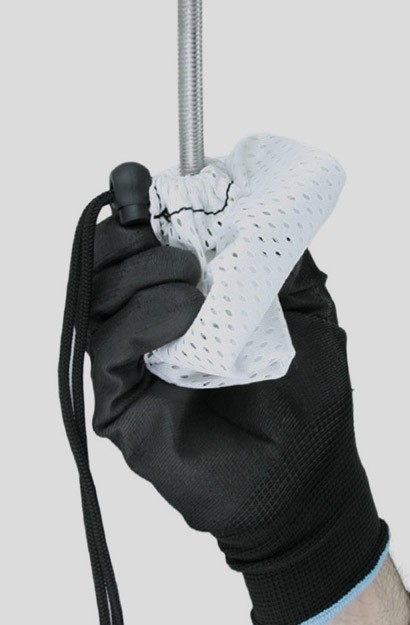 Discover which tethers to use with a variety of different tools types. 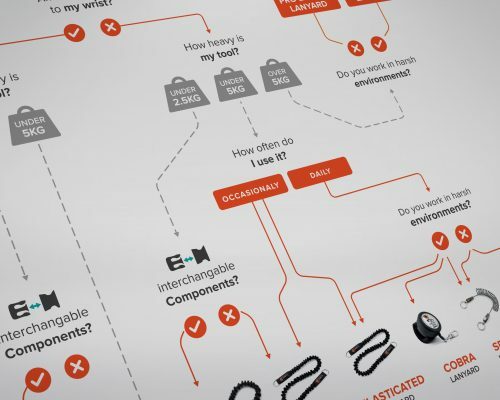 Answer a few simple questions and follow the roadmap to find a complete end-to-end tool tethering solution. We believe education is the key to safety. That's why we're offering free consultations with a tool tethering expert at Leading Edge HQ or at your own site. 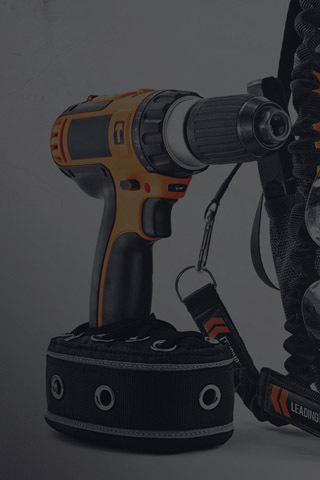 It's your chance to get your hands on a whole range of tethering products and discuss any questions you have about tool tethering for work at height.